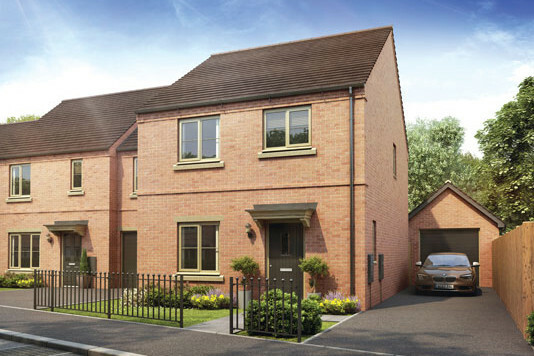 Riverbank Meadows is our stunning new development in Fryston, near Castleford in West Yorkshire and offers a flexible and diverse range new homes. Terms and Conditions: Available on new reservations only, up to the value of £1,500. Must reserve by 15th May 2019. If the plot has these items as spec, a £1,500 deposit contribution can be offered. Available on plot 74. 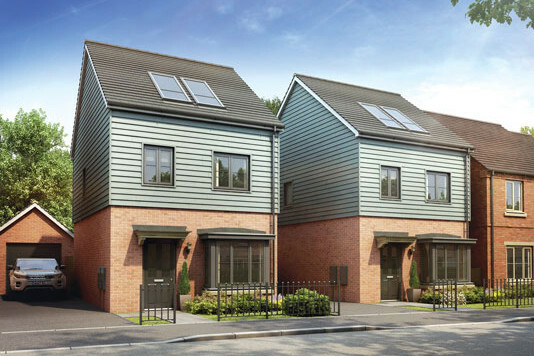 The Plover I is a luxury detached three bedroom home across three floors. Downstairs the dining / kitchen located to the front with feature bay window. The impressive lounge area enjoys French doors to the rear garden. A cloakroom is also located downstairs. The second floors comprises of two spacious bedrooms and the family bathroom. The striking Master Bedroom is on the second floor with fitted wardrobes, private en-suite to the front of the home and velux windows to the rear. This home also comes with a garage and parking. 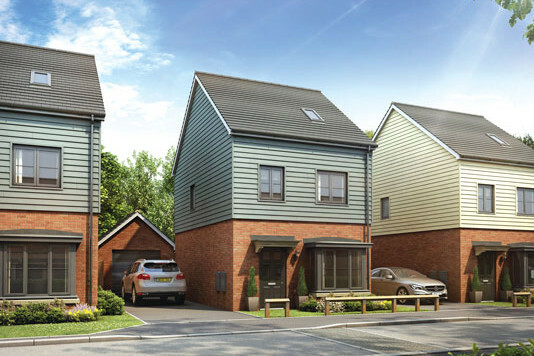 The Plover II is a luxury detached three bedroom home across three floors. Downstairs the dining / kitchen located to the front with feature bay window. The impressive lounge area enjoys French doors to the rear garden. A cloakroom is also located downstairs. The second floors comprises of two spacious bedrooms and the family bathroom. The striking Master Bedroom is on the second floor with fitted wardrobes, private en-suite to the rear of the home and velux windows to the front. 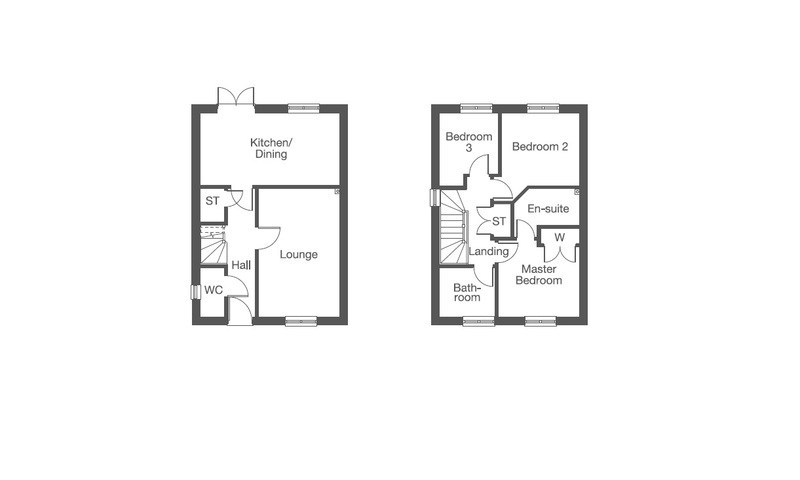 The Teal is a beautiful three bedroom home. The kitchen benefits from a dining area towards the front of this home. The lounge has feature French doors to the rear enclosed garden. Upstairs is the master bedroom with fitted wardrobes comes with a private en-suite, two further bedrooms and the family bathroom. 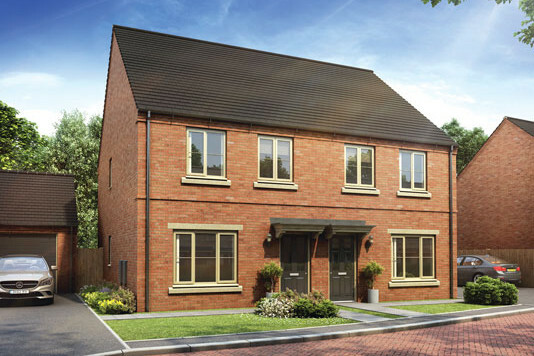 The Harrier is a beautiful detached three bedroom home with the lounge located to the front as you walk into the main hallway. The family dining kitchen area enjoys French doors to the rear garden. 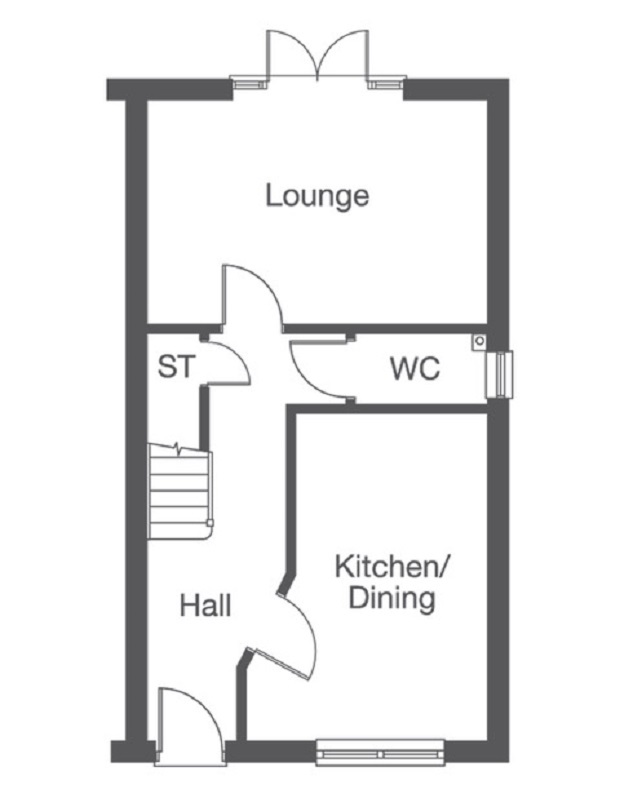 A cloakroom is also located downstairs. 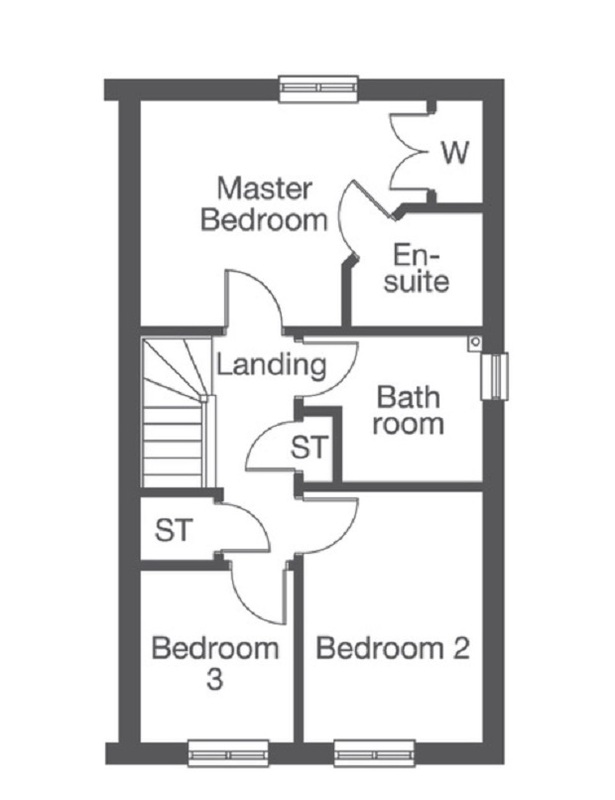 Upstairs is the impressive master bedroom with fitted wardrobes and its own en-suite. 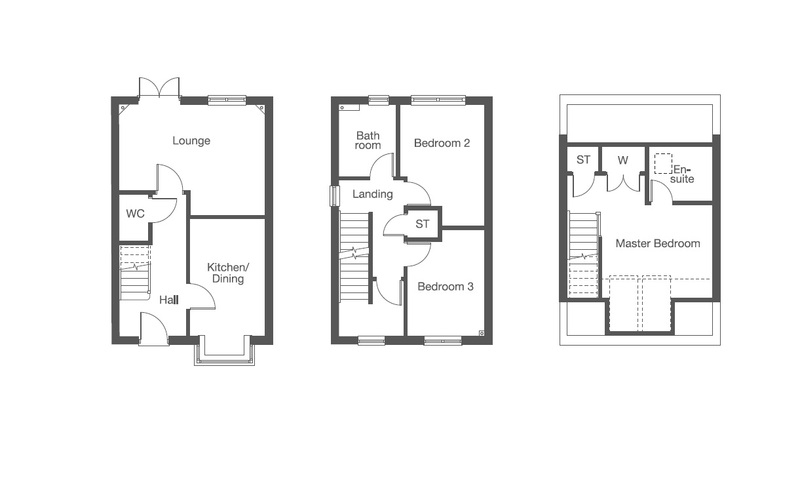 There are also a further three bedrooms and the family bathroom. This home also comes with a garage and private parking spaces.